Generally, rugs add a touch of warmth to any room but faux rugs really make a difference to a space. A faux rug is an incredibly versatile décor. It provides warmth and coziness to a rental microapartment, aesthetically and literally. The best part? Faux rugs do not cost an arm or a leg. You can set a faux rug in the living room or in the bedroom to give your dwelling a fabulously comfortable feel. Adding a couple of houseplants do wonders to the overall ambiance of a room; it makes any room look lush and full of life! Decorating a room using a couple of small houseplants is great but if you really want to make a statement, go for large, leafy houseplants with an equally striking planter! Set the plant in a blank corner. Add smaller houseplants on a table or shelf for an extra pop of green. Plush blankets and throws make a welcome addition to a bland living room or bedroom. They’re really useful too, especially during chilly days. Blankets and throws give any room a lived-in, cozy feel. 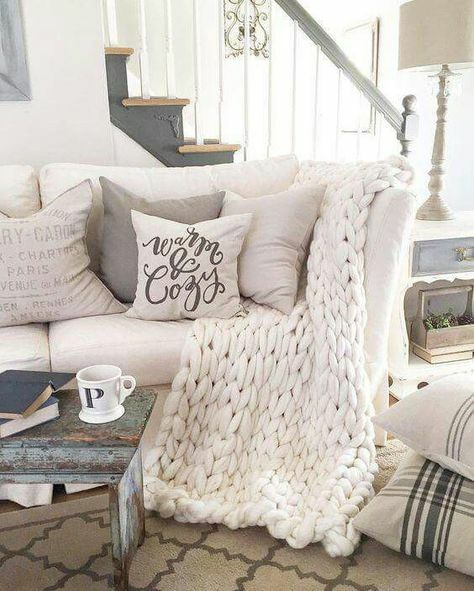 I highly suggest going for knitted blankets and throws with chunky, thick textures to hygge up any room. You can drape it over an ottoman or the arm of your couch to add an ostentatious layer of décor to your living space. You can also pile plush blankets on the bed so you can snooze comfortably or bask in the ambiance all night long. 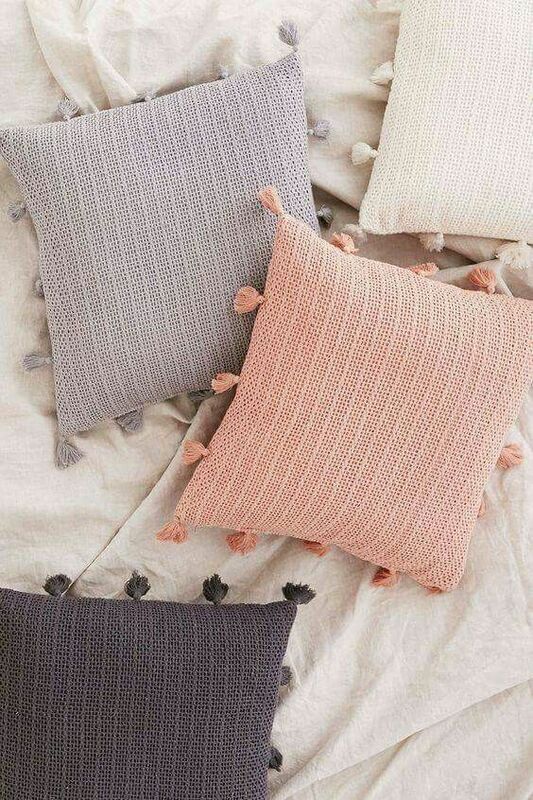 Soft textiles such as curtains enhance the coziness of any living space. Depending on the shade or print of the curtains, they add a much-needed pop of color to a plain room. The softness of the material gives a sterile room a warm, fuzzy feeling. Creating a stylishly cozy dwelling isn’t just about choosing the perfect décor or set up. The home should be fresh smelling too! 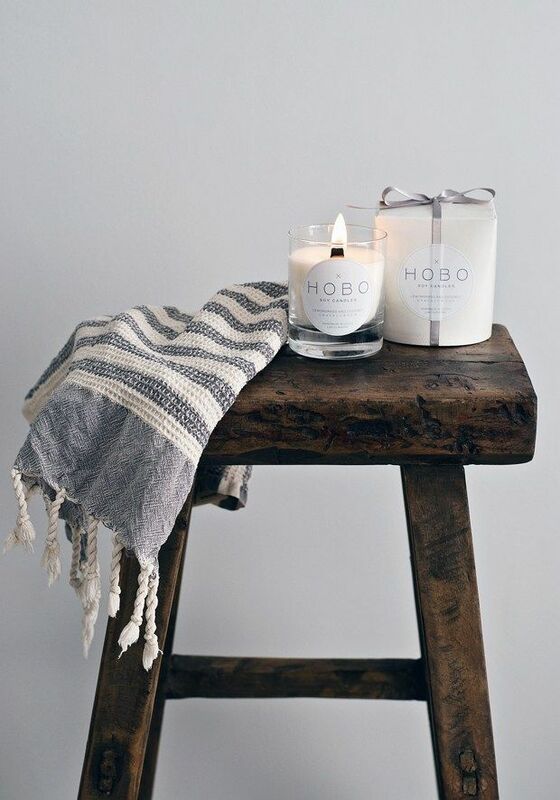 Scented candles in pretty candleholders add a warm glow to any home plus, a fragrance that refreshes tired spaces. They make a bland rental microapartment look elegant and sophisticated! Make your own centerpiece by arranging several candleholders, votives, and scented candles in a cluster on a decorative tray. Place your centerpiece in the living room, in the mudroom or in the bedroom to set the mood. A tufted headboard makes the bedroom look expensive and, you guessed it, cozy! The tufted design adds warmth and softness to the interiors, which enhances the cozy ambiance of the room. While you can always get a tufted headboard at your local mall, it’s surprisingly easy to make one yourself. We’ve recently shown you a great tutorial so if you have time this weekend, why not get started on this project? 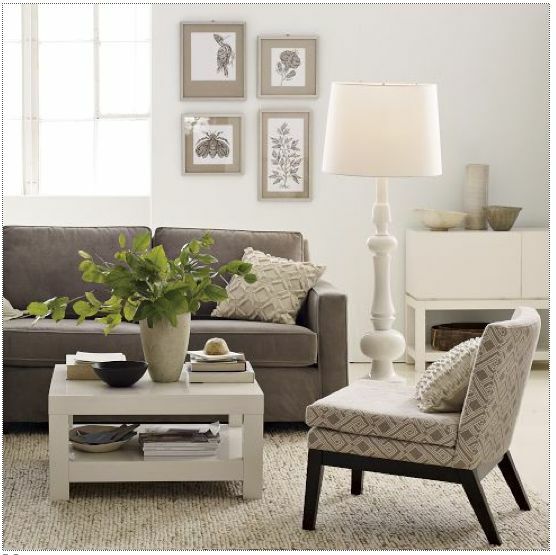 Perfect that layered look in any room by piling on the throw pillows and floor pillows or adding comfy poufs. Choose fun pops of colors to make any room stand out! 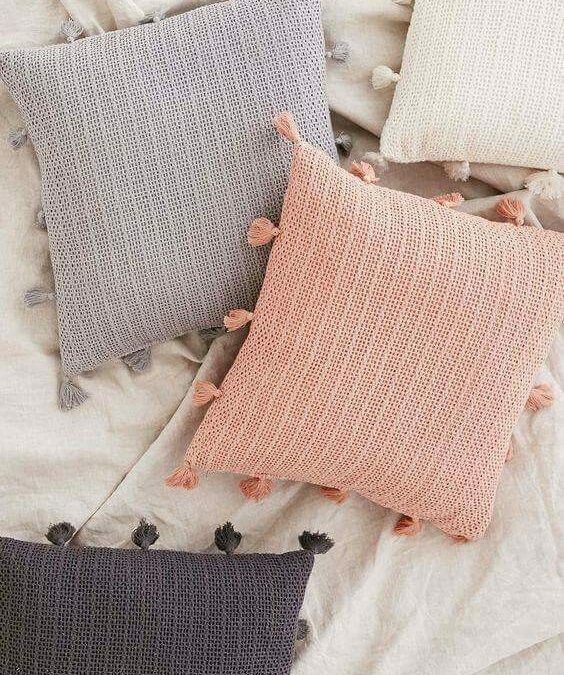 Throw pillows in a fun, funky design pair well with neutral color schemes while dark, decadent shades go great with either light or neutral spaces. Poufs, on the other hand, are great additions to smaller living rooms. These compact decors could be used as less-expensive seating solutions for cramped spaces. Since poufs are closer to the ground, they encourage guests to sit down and relax. The same thing goes for floor pillows; these are larger, flatter cushions compared to poufs but just as comfy to sit on. Books and other reading materials add a welcoming touch to the home so go ahead and put your collection on display. If you have a long or large coffee table, place a stack of books to give guests something to read while relaxing. Arrange your books on a bookcase or an open shelf to add personality to your living room. The bookshelves do not have to be large especially when you’re dealing with small spaces. Opt for skinny bookshelves to save space or a floating shelf. An all-white color scheme may be too stark to the eyes, making a room look joyless, sterile. Lamps add a warm glow to a room, which helps create a feeling of coziness! 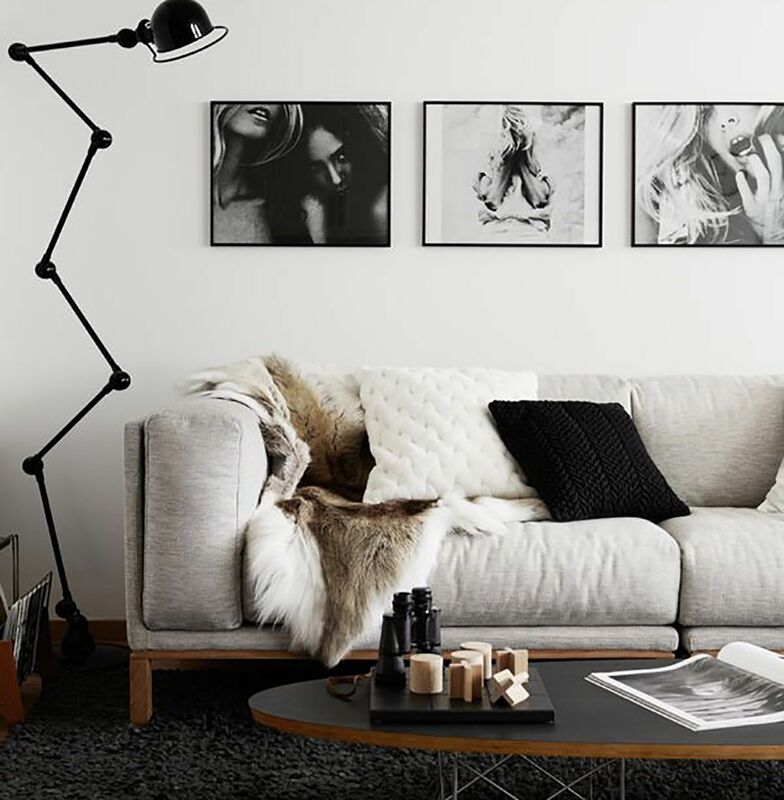 From floor lamps to table lamps, pendant lamps to lampshades, these lighting fixtures make a rental microapartment look warm and cozy. It’s best to layer your light fixtures to make the room appear larger or taller. Spread your lighting fixtures around the home to make your dwelling appear larger, taller. Any type of wooden decors makes a home look less rigid and comfortable. The great thing about wooden pieces is that they are so easy to integrate into a modern or classic room. You don’t have to spend a small fortune on new wood furnishings to perfect the look that you have envisioned. Use woven baskets and bins to stretch a room’s storage space and define the interiors. You can also shop at thrift stores and second-hand shops to score unique or antique wood decors!